Albinism may be an extremely rare congenital disorder found within both humans and animals, but it is also rather interesting and quite cool to witness. The pigment in the skin, hair, and eyes can create some truly magnificent looking creatures, such as the infamous albino tigers. Scientists claim this only happens once for every 10,000 birthed animals or people. Sadly, when one is born, they are picked off quickly by either predators or poachers looking to sell their pelts for large sums of money. 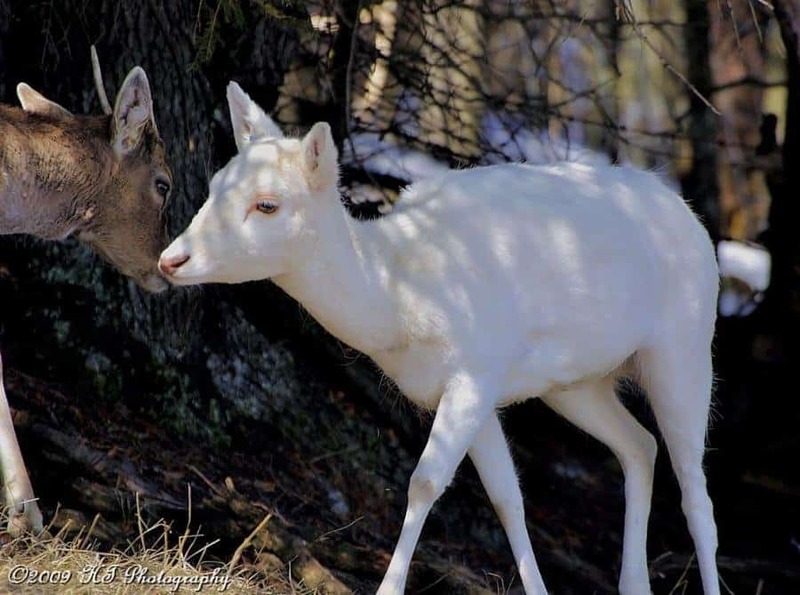 Here are ten of the coolest albino animals to check out. 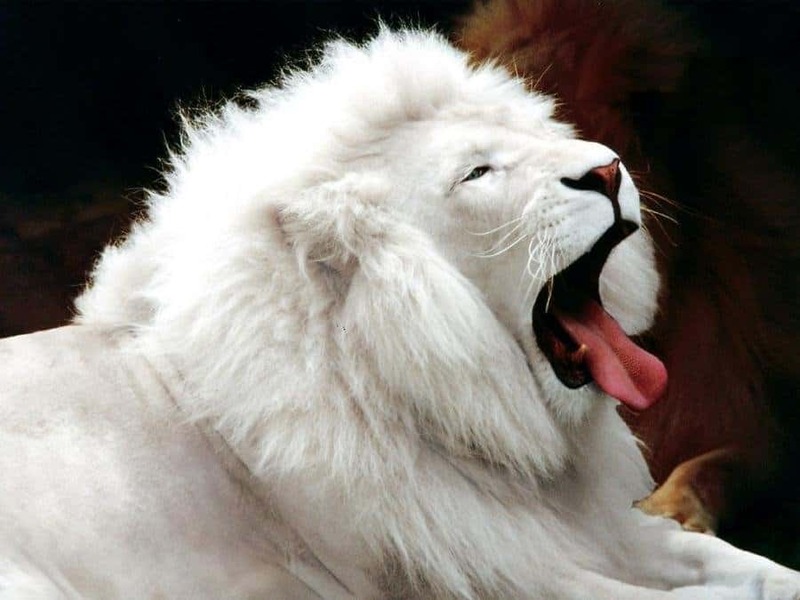 A lion can exceed 550 pounds as a grown male, and is the second-largest known cats. Normally these beasts are brown, but on a rare occasion some may be born that are completely white. They are highly prized and rare, though. Located throughout Australia and New Guinea, the wallaby is a small or medium-sized relative of the kangaroo. 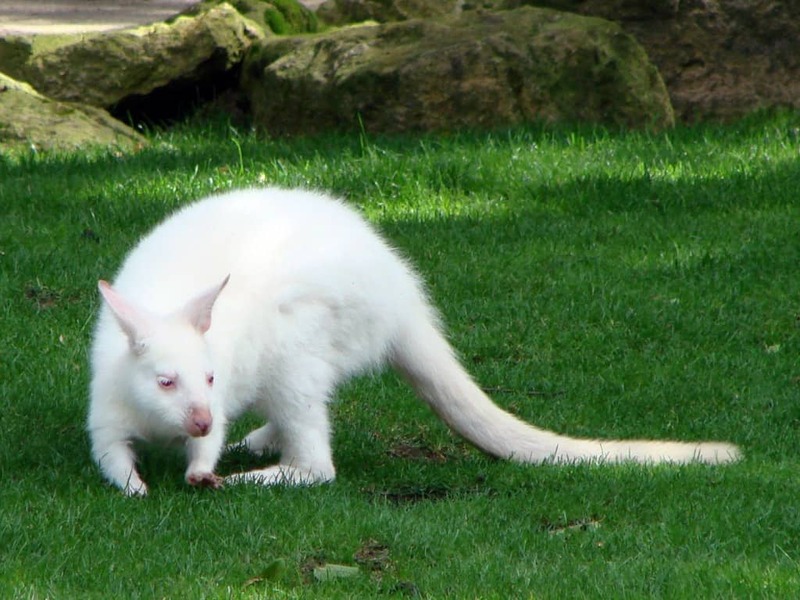 Their fur tends to be red or brown, but some have been spotted completely white with red eyes. 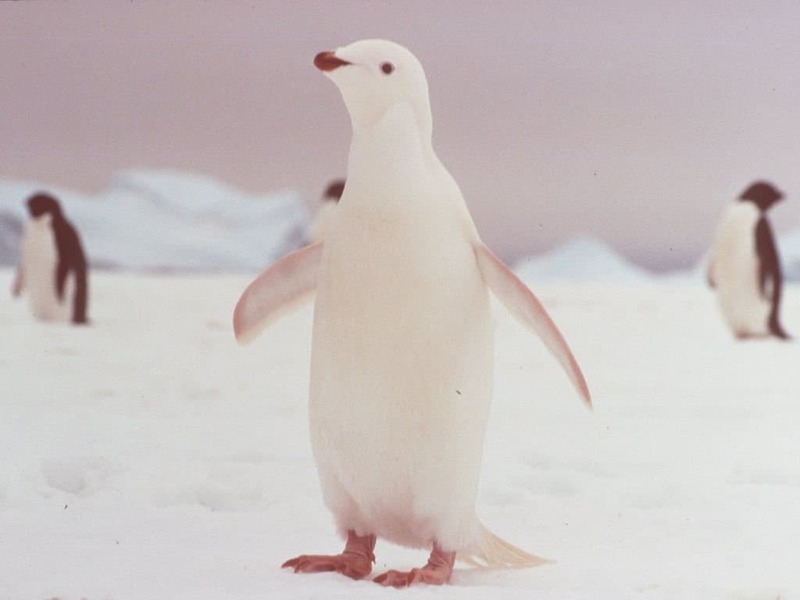 Penguins are known for being intensely cute water-based animals with black and white fur, but some dismiss their facial masks altogether upon birth and will be completely white. An albino penguin was recently born at the Bristol zoo. Fallow deer are quite small when compared to other deer across the planet, and are only found throughout various parts of Europe. The color of these creatures tends to follow the same as other deer, but some rare occurrences have been spotted in the wild. Spotting an entirely black squirrel is cool enough, but imagine seeing a completely albino squirrel. 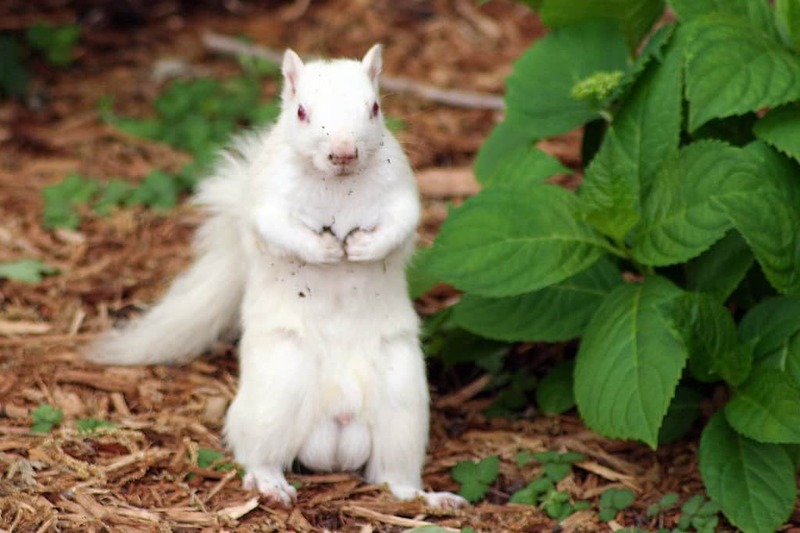 A squirrel tends to have a highly varied coloring already, but a pure white creature is extremely rare. Frogs tend to be multi-colored – generally bright and vibrant. 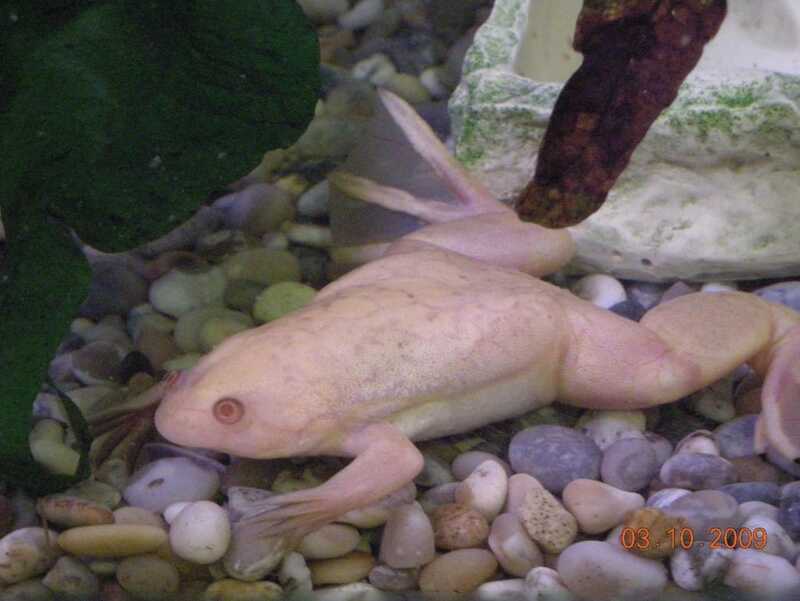 However, within the ponds and rivers of sub-Saharan Africa, the African clawed fish can sometimes be born completely albino. They are usually a green-grey color. The mockingbird is one of the most majestic birds in existence, and they are known to mimic other birds’ songs. They also come in a lot of different colors. 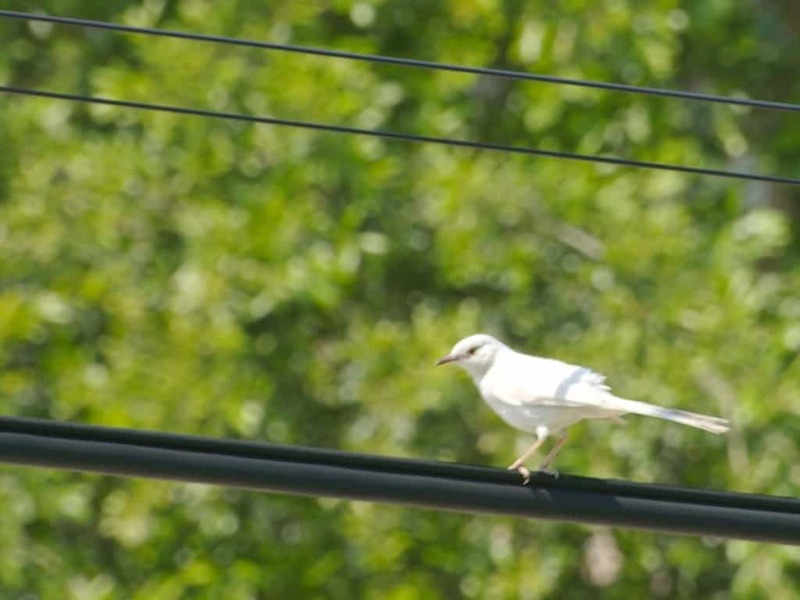 However, the northern mockingbird, within the US, has been known to produce albino chicks on occasion. 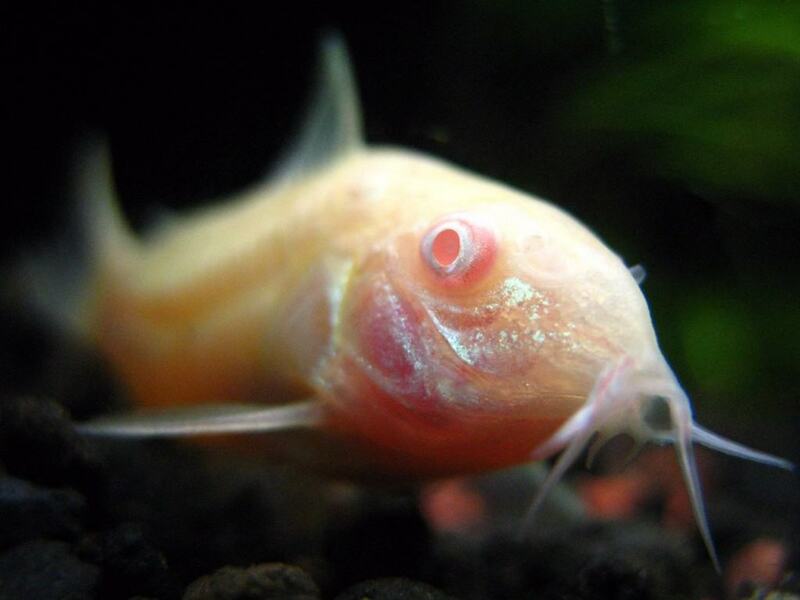 Catfish are pretty ugly marine animals, but the albino catfish takes the cake. These pigment varied aquatic beasts are genetically created for some reason, and they have become rather common to this day. Bats, which are generally grey or black, are known for hiding underground or in trees. 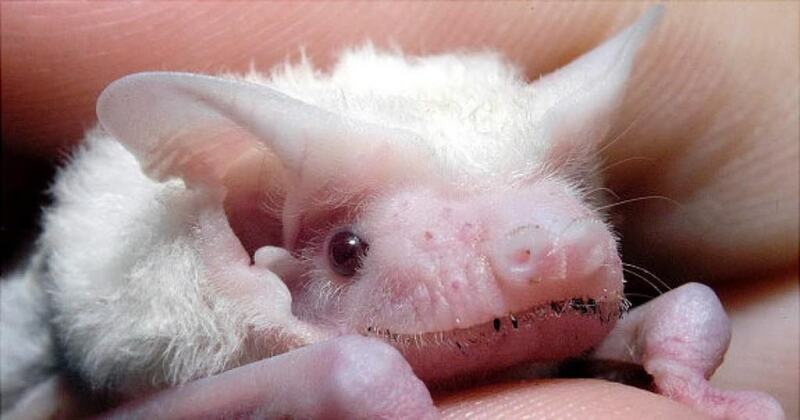 In 2012, however, an albino bat with bright red eyes was discovered in Masbate, which is a small island in the Philippines. The koala is an incredibly cute marsupial, and their coloring tends to range from brown to grey. 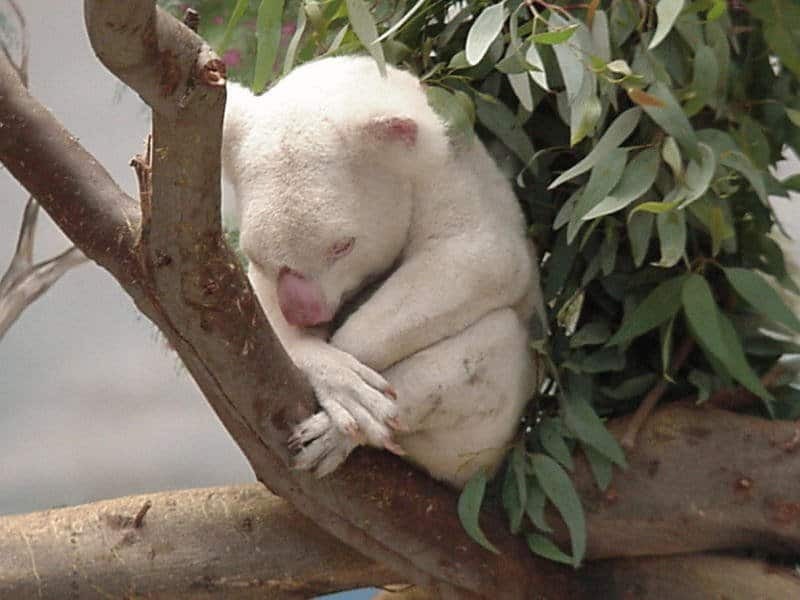 However, back in 1997, an albino koala by the name of Onya-Birri was born in the San Diego Zoo.